www.searchingforreason.net : GRATITUDE. 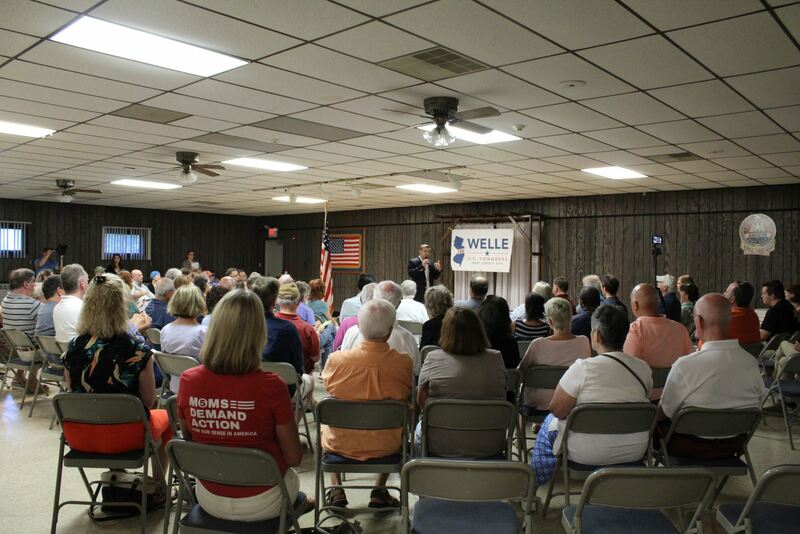 CONGRESSIONAL CANDIDATE JOSH WELLE. I’ve asked a lot of you the past few days and filled your inboxes. Please let me say thank you! 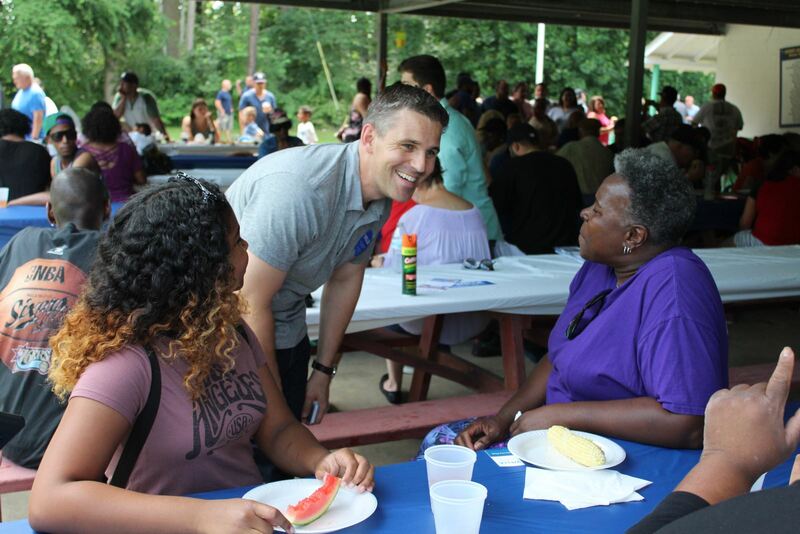 Big accomplishments: 1) Aired our first campaign advertisement with a great response; 2) Attended four Meet & Greets; 3) Held an inspirational town hall, something that Chris Smith hasn't done in 25 years; 4) Hired a new finance and field staffer; and 5) Achieved our end of month July fundraising goal. This campaign is about the people of New Jersey and the future of our democracy. With your support we have filled living rooms, cut ribbons on new offices, knocked on thousands of doors and made countless hours of phone calls. So thanks to everyone that fuels this important mission. I will bring your ideas, your passion, and your never-ending commitment to Congress. 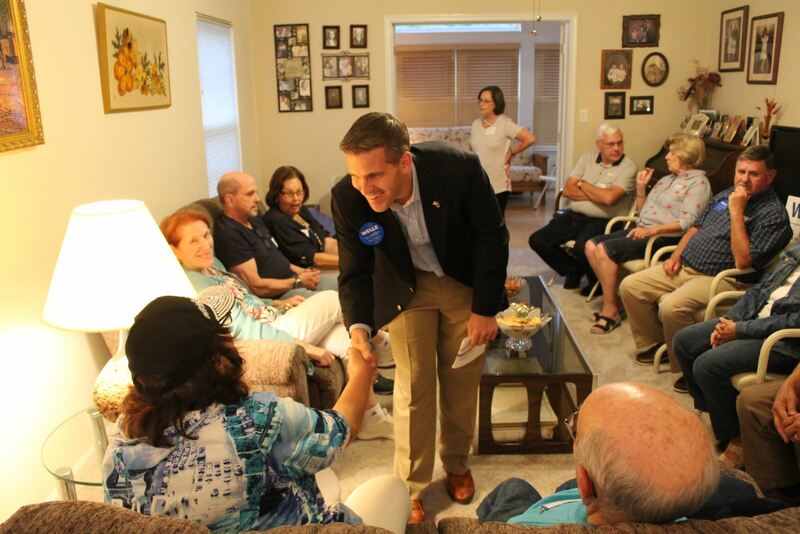 I’m committed to listening and speaking to voters because that is what constituents deserve. Thank you!